What superior way to celebrate a birthday than with a birthstone? Usually found in the form of a ring or pendant, Birthstones are gemstones associated with different qualities that represent the month of birth in the Gregorian calendar. How these birthstones and gems were associated with different months isn’t wholly clear but, like all traditions, they evolve over time. Some believe birthstones come from Biblical times when a priest’s breastplate was adorned with twelve different colored gems. The 1st century AD Jewish historian Josephus is said to have believed there was a connection between birthstones and meanings, the twelve stones in Aaron’s breastplate, connected to the twelve tribes of Israel, the twelve months of the year and the twelve signs of the zodiac. As the tradition advanced, people wore a different gem each month as a sort of talisman, believing each stone held certain powers. 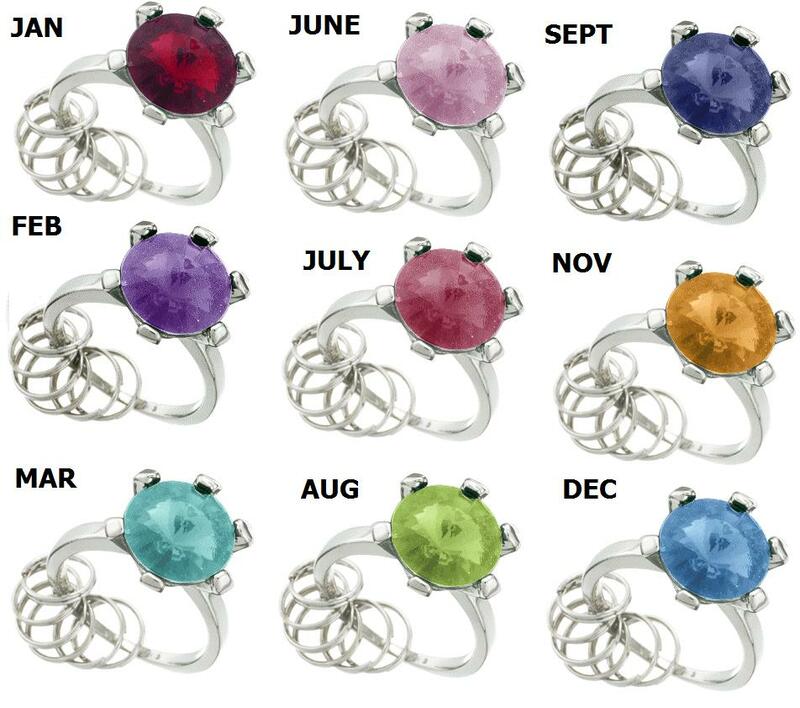 And evenly, specific gemstones became attached to specific months. It was in the year 1912 that the American National Association of Jewelers created a birthstone list. Although it was controversially developed for financial purposes, the list is now accepted worldwide as the definitive list of birthstones, with some months taking on more than one gemstone. There are off-course numerous legends and myths about birthstones healing powers and their healing influence. According to these legends, wearing a birthstones and gems during their assigned month heightened their healing powers. For the full effect, people needed to own all twelve and rotate them monthly. Whether you take this as true relies entirely on your faith, but it never hurts to add a colorful gemstone to your collection with its own very special meaning. January’s birthstones symbolize passionate friendship, devotion, vitality, and balance and are most popular in their reddish-brown color. They are also available in shades of purple, pink, red, brown and colorless. February’s amethyst represents sincerity and security. Its rich color – ranging from deep violet to pale lavender – is associated with royalty and nobility. March’s aquamarine symbolizes honesty, beauty, and loyalty & is most favored in its vivid aqua blue tone. April’s Diamond birthstone has a site in the hearts of women the world over and symbolizes purity and strength. The diamond color spectrum stretches different shades, however, worth depends on color and clarity. May’s emerald symbolizes successful faith, wisdom in love and domestic bliss. Many cultures use it to ward off evil. Widely known for its bright green color, emeralds can also reveal blue or yellow hues. 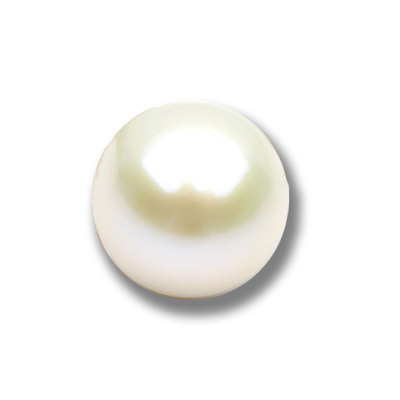 June’s pearl birthstones symbolize love, success, and happiness. We get pearls from saltwater oysters and freshwater claims to provide the desired luster. July’s ruby symbolizes love and passion and is said to attract good luck. It comes from the Latin word for red, Rubber. Some cultures also believe that this pink to deep red gemstone can offer protection from all evil. August’s Peridot represents strength with its naturally occurring olive green color. Often known as the ‘evening emerald’, Peridot guards the wearer against evil dreams if set in gold. September’s sapphire birthstones meanings symbolizes peace and purity, serenity, wisdom, loyalty, and faith. Most commonly associated with a strong blue color, sapphires also come in white pink or yellow (known as fancy sapphires). 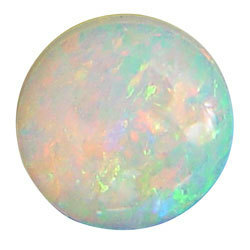 October’s opal symbolizes innocence and hope, with repeating patterns producing its renowned radiance. It’s derived from the Latin Opalus, or stone. Most of the opals are white but can be black or transparent with flecks of color. November’s topaz symbolizes faithfulness, consistency, and friendship, and is thought to have healing properties to help breathing disorders. Found in an array of colors, the prized Imperial Topaz is orange and has pink undertones. December’s blue topaz birthstones and gems symbolize wealth, strength, protection from harm, psychic sensitivity and connection to the Spirit World. Hence their use by many ancient cultures as protection amulets. Also known for its healing properties, blue topaz takes on the properties of its wearer.